A new month brings new series starring LeBron James, John Krasinski, Rob Riggle, Wyatt Russell, and some animated monsters. August is not exactly a month known for exciting new shows. The summer push has largely crested, Emmys fatigue is real, and the new fall season lingers just beyond the horizon. But while the TV world plays catch-up on a busy summer so far, the roster of new shows continues to expand, as always. It’s a less-traditional slate than usual, but that might be necessary to catch the eyes of TV viewers readying themselves for the rest of 2018. Independent filmmaker Terence Nance (“An Oversimplification of Her Beauty”) makes a grand entrance into the world of TV with this genre-defying series that combines animation, documentary, and musical performance. An abstract look at modern American life could be just what the late-night landscape needs right now. AMC’s latest series follows a wayward former pool repairman in Long Beach who stumbles into a new life with a new group of friends. 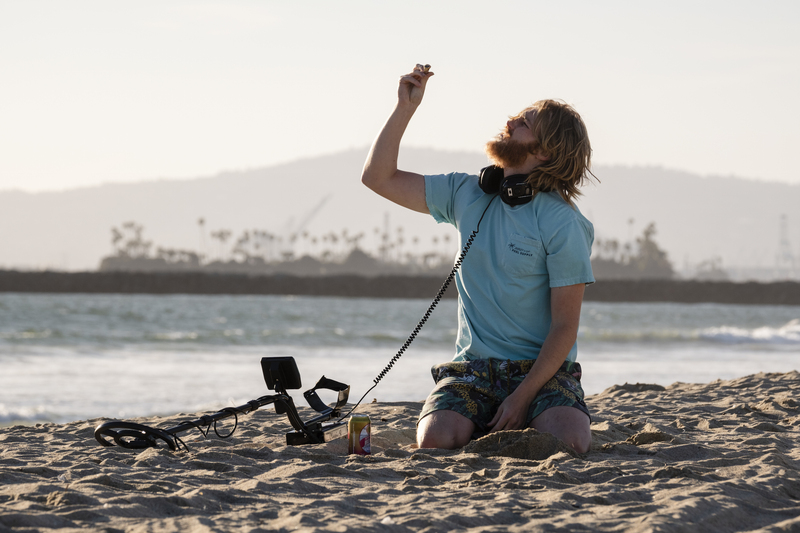 Looking for answers (and a place to live) after some recent turmoil, Dud (Wyatt Russell) stumbles into the ranks of a local secret society that not even its own members fully understand. Donuts and alchemy for all. Jerry O’Connell stars in this Canadian import that’s the latest addition to the “fictional, out-of-work actor takes a job in an unrelated field to help get his career back on track.” This seems more “Castle” than “Ryan Hansen Solves Crimes on Television*,” but time will tell if a dusting of winking nods (or complete lack thereof) to O’Connell’s career makes or breaks this for American audiences. Drawing from the Maroon 5 video for the song of the same name, “Sugar” will profile a select group of musicians giving back to fans in a series of surprise performances. The original video was centered on a wedding, but imagine how great it would be if The Chainsmokers showed up at a party for a work promotion or if Pitbull crashed your bar mitzvah. Lotta promise in this premise. HBO has been the home for “Sesame Street” for over two years — but now the legendary series has some children’s programming company. 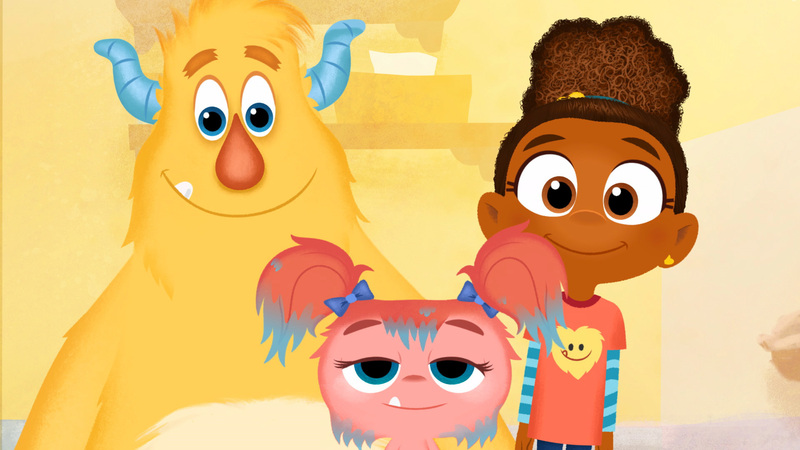 Weekly episodes of the animated series will find the title girl-and-monster pairing running a daycare of sorts for other monsters who need their help. Rob Riggle just wants to teach people how to jet ski. 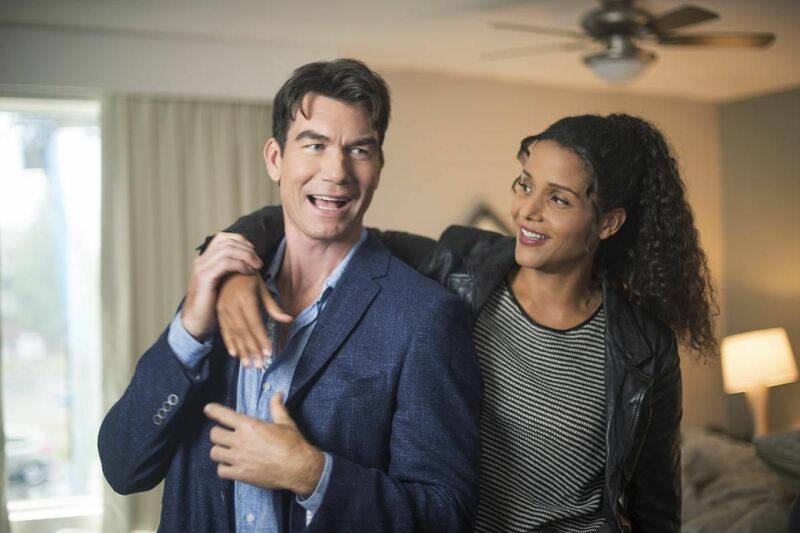 In this scripted comedy venture, “Riggle” gets help from a stacked ensemble, including Paul Scheer, Dermot Mulroney, Eliza Coupe, Tim Meadows, and former NFLer Brian Urlacher. With explosions, firearms, and some choppy water, this show looks dangerous in a few different ways. 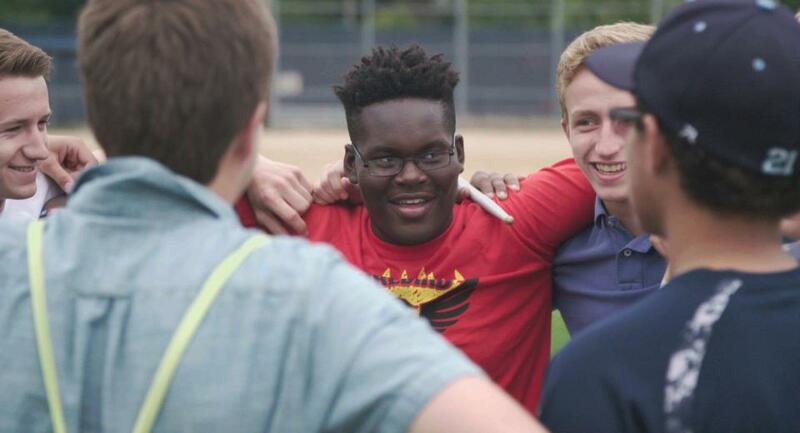 Legendary documentarian Steve James makes his first major foray into TV with this ten-part series following students at a Chicago private school. 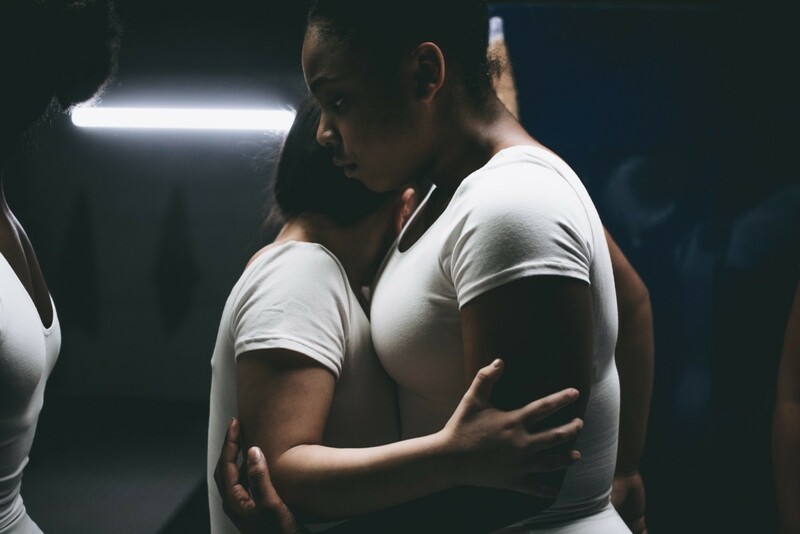 Examining through their perspective how race and privilege play a major factor in the American education system, this series takes cues from the students themselves as they describe the daily pressures of life inside and outside of high school. LeBron James’ latest off-the-court foray into the entertainment world is this barbershop-set talk show. Using the laid-back atmosphere, James and a series of guests will talk about anything from his personal life to bigger issues in Akron, L.A., and beyond. 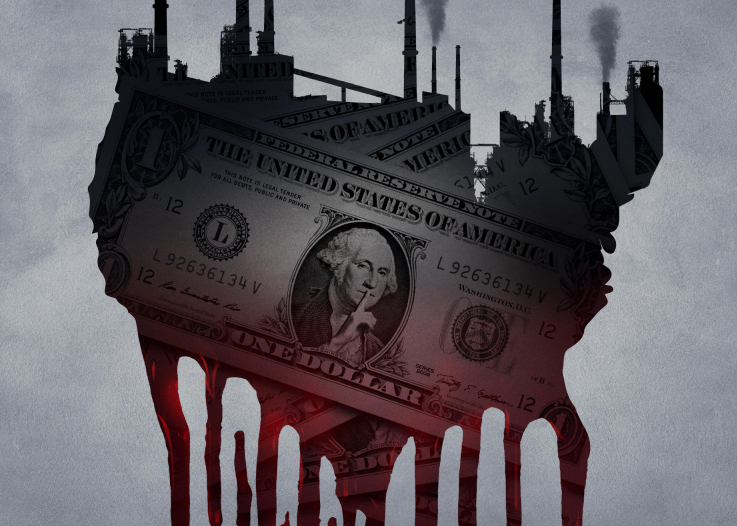 CBS All Access unveils its first original property with this anthology series tracking the voyage of a dollar bill across an American town. With all ten episodes directed by filmmaker (and “The Leftovers” alum) Craig Zobel and one of the most fascinating casts of the year (John Carroll Lynch, Nathaniel Martello-White, Leslie Odom, Jr., and Sturgill Simpson to name a few), the possibilities for this one are exciting. John Krasinski’s had a pretty good year. 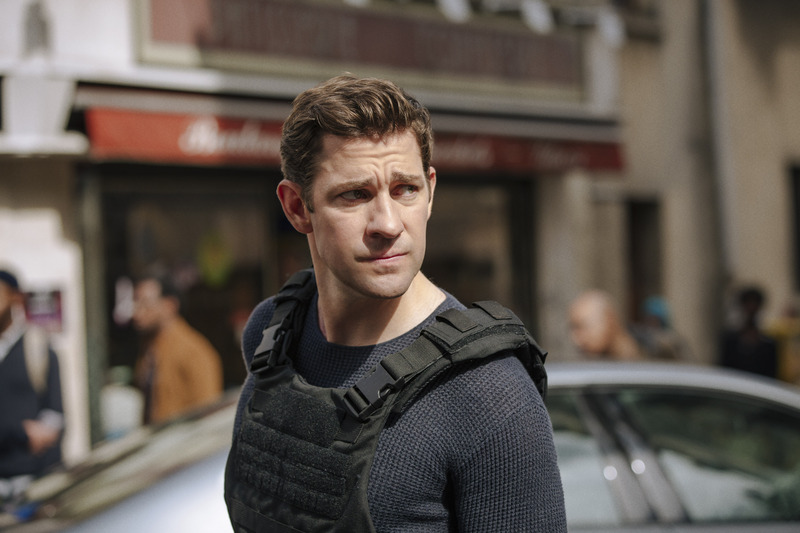 Just months after setting box office records with “A Quiet Place,” he’s in front of the camera again, this time stepping into the title Tom Clancy role for its first time on TV. Co-created by “Lost” alums Carlton Cuse and Graham Roland, this is one of Amazon’s blockbuster programming plays of the year.